Steel Wire Rope Slings consist of a number an of wire strands formed helically about a central axis in some cases, a single is a rope. 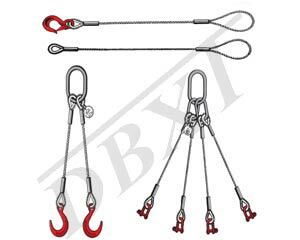 Our Wire Rope Slings are absolutely customised. 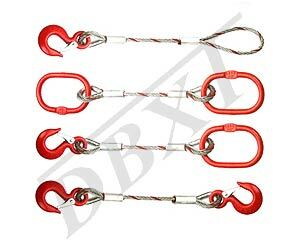 The Wire Rope Slings of DB IMPEX are manufactured with good precision and are user-friendly in working. 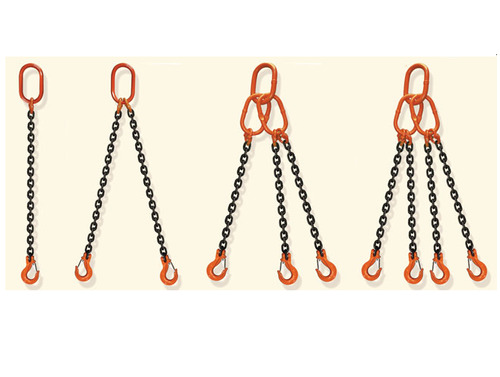 We supply chain sling with various range that includes link chain, wire rope sling and four leg wire rope sling. 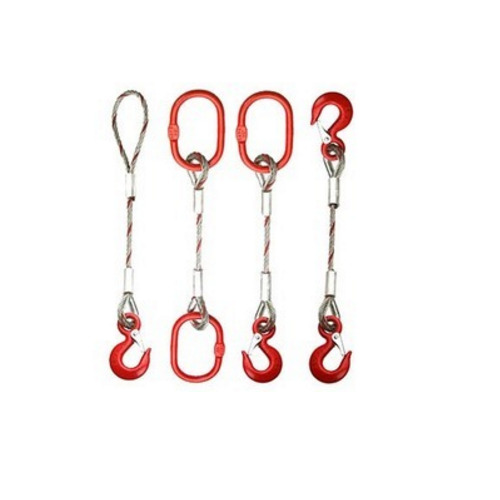 We supply link chain that includes grade 80 heavy duty short/long limit chain, connecting link, single and multi leg sling, endless chain sling etc. 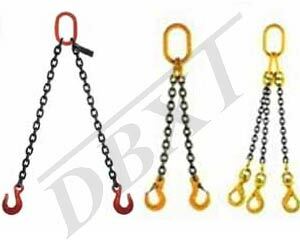 Our Chain Slings are absolutely customized. 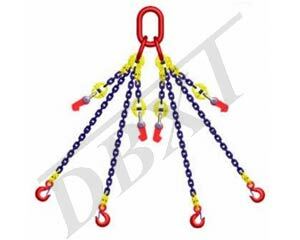 The Chain Slings of DB IMPEX are manufactured with good precision and are user friendly in working. 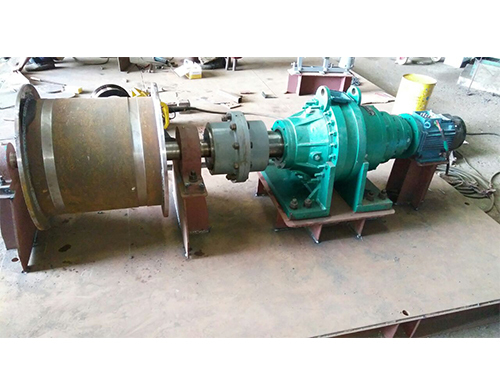 We supply Electric Winches of inimitable quality, articulate workmanship with the longest life guaranteed. 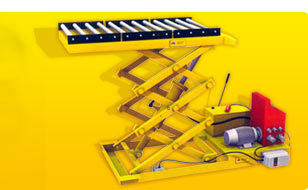 Conveyor Belt Coiler System is the most vital & effective means for Bulk Material Handling by the Industry. Conveyor Belt Coiler is one of the essential auxiliary devices of the Conveyor Belting System. 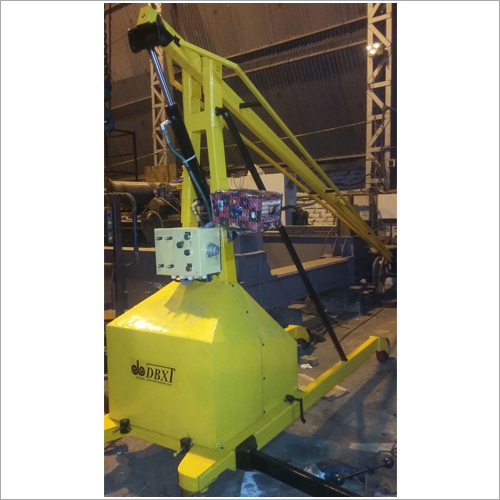 The device is functioned to restore the very costly belts, coils, recoils or decoils the belt as may be required. 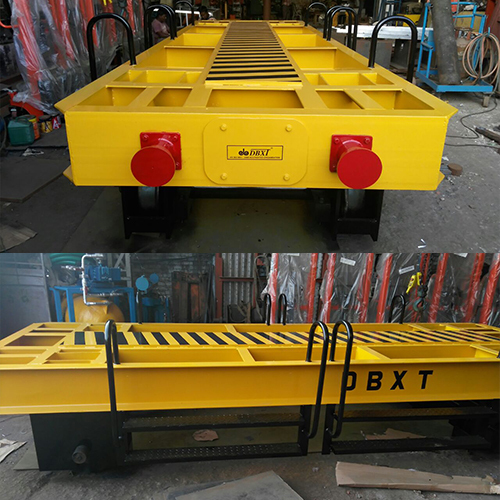 The DBXT Brand Belt Coiler is a very compact, rugged in construction, portable, power driven with controlled RPM, the ultimate solution for Belt Storage, handling & maintenance. 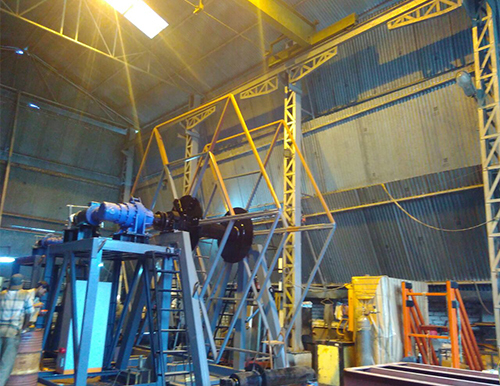 A high-tech remote controlled equipment for Hot metal collection for testing from the furnace. 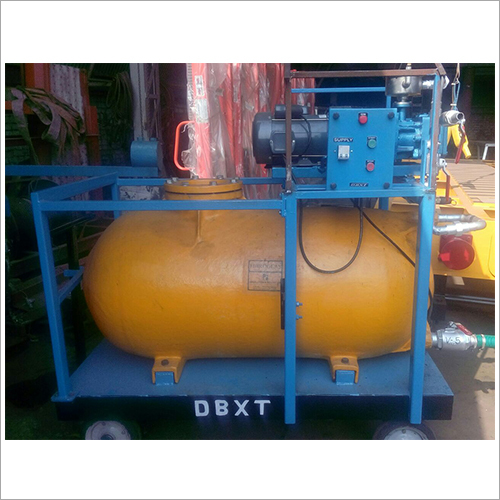 Electrically operated suction & discharge system trolley developed and installed for Bio-Toilet for India Railway. 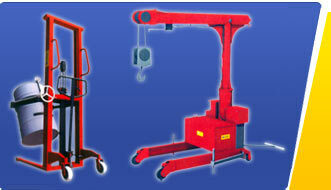 We are one the leading manufacturer and supplier of Transfer Car with the use of high quality of material. 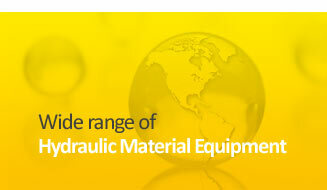 We obligated to meet the industrial requirements and norms.